Many of us will be busy with the hustle and bustle of holiday shopping, working extra hours, driving amongst angry drivers, and dealing with the holiday blues. Before Scrooge gets you in his sights pop one of these movies in for an instant feel good, and a friendly reminder of what the holidays are really about. I hope you enjoy the list, and if you have any to add feel free to leave your recommendation in the comment box below. Happy Holidays! I know what you’re thinking, Thanksgiving over Christmas? 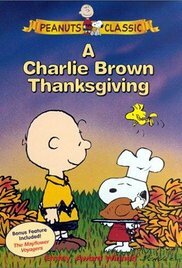 As cute as Charlie Brown’s Christmas is, I’m partial to the bond of man and man’s best friend in this adorable Thanksgiving movie. Snoopy even tries to save the day when Peppermint Patty invites herself as well as two others over for a Thanksgiving feast. For those who have seen it, their dinner is the sweetest, funniest, and cutest concoction that Snoopy can come up with in a pinch. 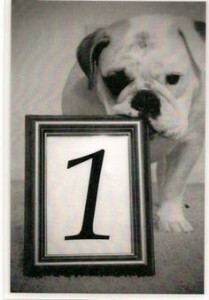 At the end of the day, it’s dear Marcie that helps to put the true meaning of the holiday into perspective. 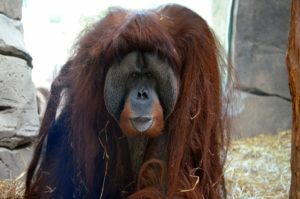 Perhaps this isn’t your typical holiday movie and Thing probably isn’t what you would consider a”pet,” but I think we can all appreciate the similarities between Thing and some of our four-legged friends. The Addams Family is by far what you would find in a Sears catalog, but it’s their loyalty and ability to stay calm and collective while making personal sacrifices for their loved ones that really gets you in the feels. The Thanksgiving feast is beyond comical in this film, and I would say personally favored over the first television to film adaptation The Addams Family in 1991. While Raul Julia is sadly no longer with us, his depiction of Gomez Addams was genius and wise. 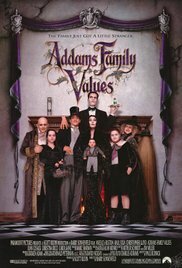 It’s literally the Addams Family values that draws you into this movie, and leaves you longing to be an Addams too. There are so many adaptations of Charles Dickens Christmas classic, but the Muppet Christmas Carol is my second to 1988’s Scrooged. I realize these aren’t “real” animals, but you can’t get more pet/animal friendly than the muppets. 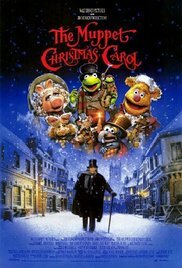 Kermit plays poor mistreated Bob Cratchit while Sir Michael Caine leads with a grumpy brute force as Scrooge. This timeless classic story pulls on your heartstrings no matter how many times you may have seen it (regardless of version), or read it. It’s simply not Christmas without it. What makes Muppet Christmas Carol standout over other renditions are the beautifully written songs in true Jim Henson style. Due to strong language, I wouldn’t recommend watching this movie with children that are easily influenced. 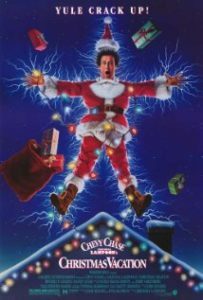 National Lampoon’s Christmas Vacation is a nonstop laugh riot. What adds to this families nonstop disastrous holiday are a rottweiler named Snot (for very obvious reasons), a cat who was accidentally wrapped as a present by a delusional Great Aunt, and a squirrel that makes it into the house under some very hilarious circumstances. At the end of the movie you have an almost broken and defeated Clark Griswold about to swear off Christmas for good, when he finally realizes the importance of his family and what they mean to him as well as what he means to them. 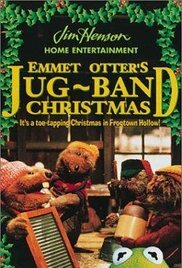 Christmas can’t officially begin in the Ries household if Emmet Otter’s Jug Band Christmas isn’t playing. A holiday tradition since I can remember, this Jim Henson classic features a plethora of woodland critters singing, dancing, and even playing in a rock and roll band. What makes this movie stand out to me, is the fact that I’ve seen it at the bare minimum 35 times and it still melts my heart to this day. Christmas isn’t always about what you receive, it’s way more than that. The holidays are about coming together, committing personal sacrifices just to see your loved one happy, and enjoying some beautiful music. It’s an amazing movie that should be enjoyed by everyone. 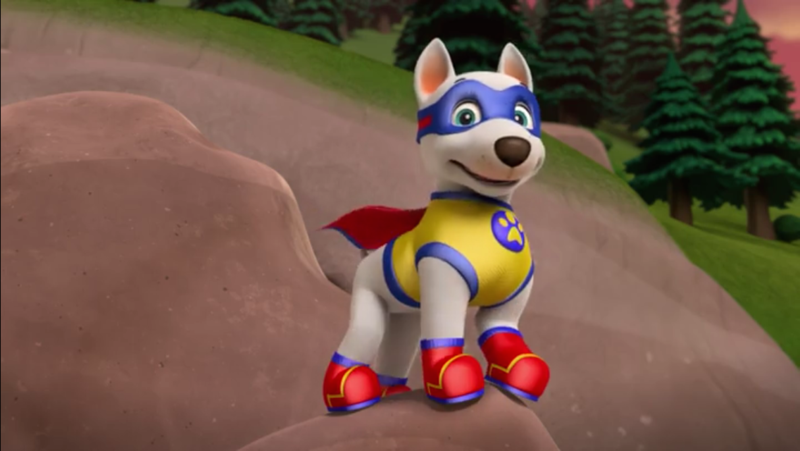 As the mother of a 2-year-old, most TV and movies that I get to watch are animated. After watching the same shows and movies over and over you begin to develop a few favorites. 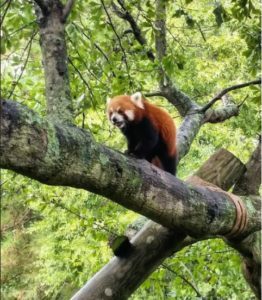 Here are 5 of my favorite animated animals! 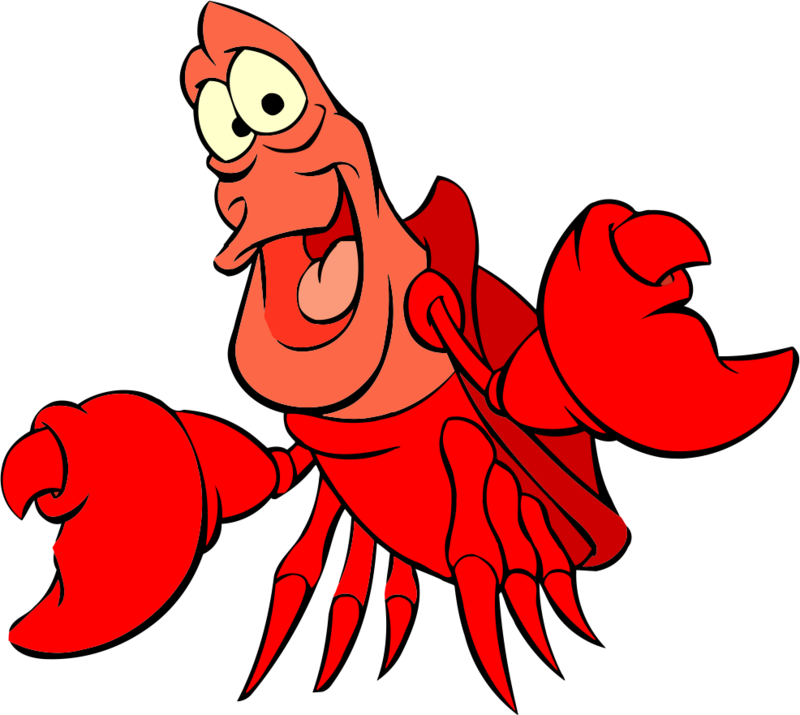 Sebastian is a red Jamaican crab in Disney’s The Little Mermaid. He is often ordered to look after Arial which seems to give him a deal of anxiety. He would much rather be writing music. 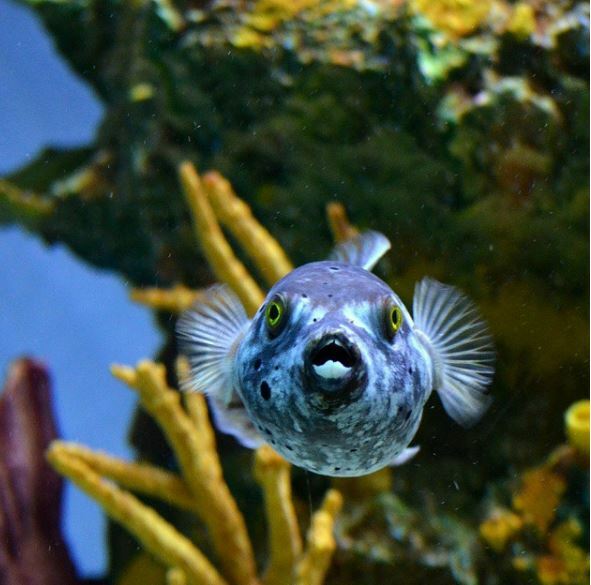 Sebastian can also be seen briefly in Aladdin. 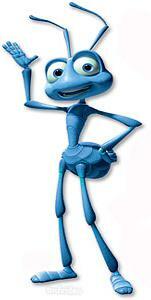 Flik is a nerdy ant in A Bug’s Life. He is determined to make a difference in his colony. Flik makes a short appearance in Toy Story 2. 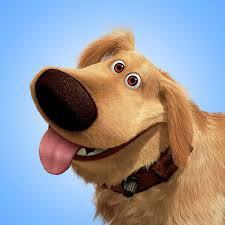 Dug is a super lovable Golden Retriever in the movie Up. 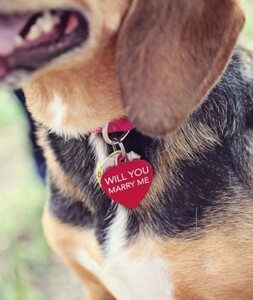 His inventive owner created a special collar that translates Dugs thought into words. 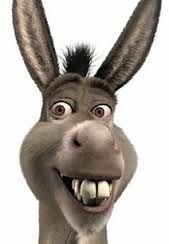 Donkey quickly goes from a stranger to Shrek’s hyperactive sidekick, proving to Shrek that he is there to stay no matter what. 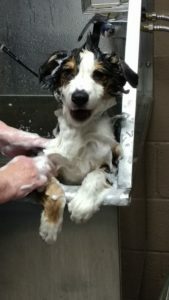 Petbehavior.org‘s Topic of the Month for May is Training Your Child To Be Pet “Wise.” Their message is that you should start teaching your children how to interact with your pets as soon as they can become mobile. 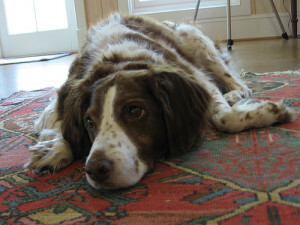 Our youngsters have no idea that their tugs, pulls, pinches and smacks are painful and can hurt our dogs. 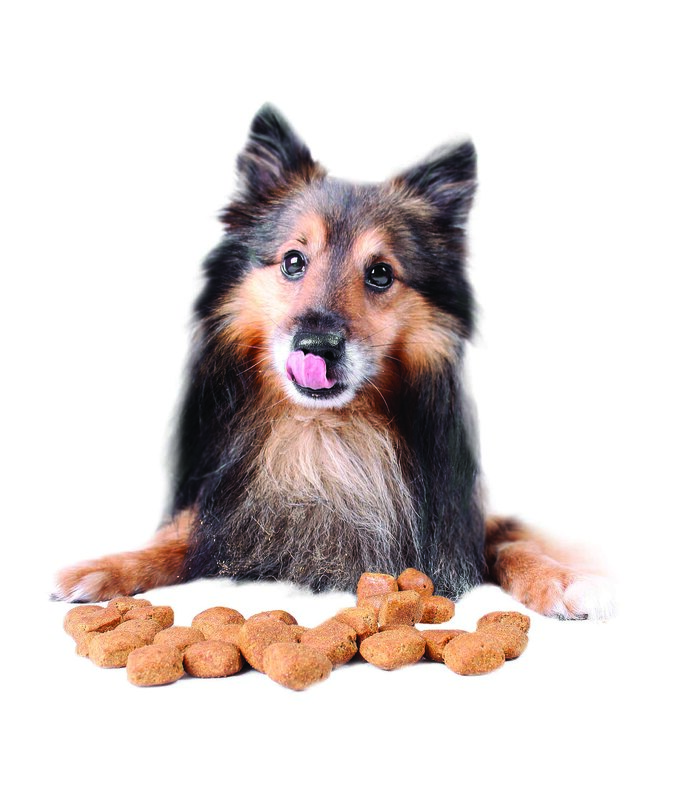 If this is left unchecked, our dogs can suffer from high levels of stress and may even react by biting. They advocate proper correction from the start is the best way to curtail these actions and even recommend separating your pet from your kids until proper behavior can be demonstrated. A few years ago we bought our first house. 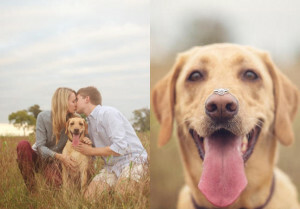 Since we already had kids, we thought getting a dog was a great way to round out our new home. We already had two cats…but cats are cats and they never exactly warmed up to any of our kids. But the kids sure did try and had scratches to prove it. 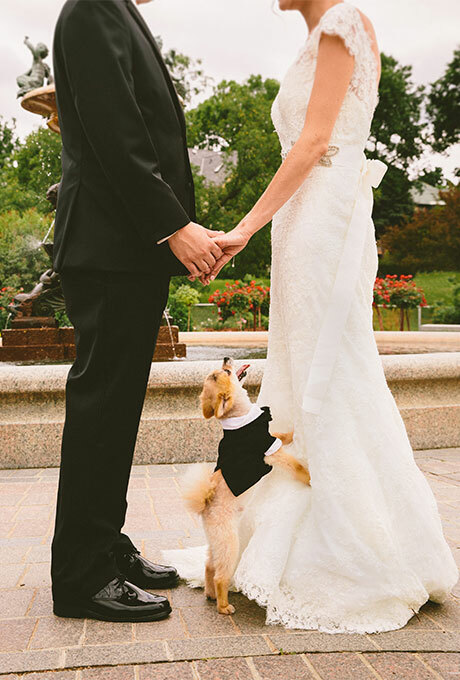 We naturally thought a dog would be different. And he has been. Since we picked out our dog, he has been a fun part of the household and he gets along with everyone. Well, except the cats. But getting back to PetBehavior’s topic, I think we were able to quickly get through to each of our kids that hitting the dog was bad. Our two boys only batted at him a few times before our correcting got through to them. And I can’t even really recall our youngest girl ever taking liberty with him. The one problem that we run into on occasion is that our two boys have trouble understanding the difference between playing with each other and playing with the dog. One of their favorite play activities with the dog is to take one of his chew toys and play keep away. It’s one thing if it’s just them playing keep away with each other, but our dog isn’t as appreciative when it’s one of his toys. They tuck the toys under their arms or close to their bellies and the only thing our dog can do to play is try to wrestle it from them. This obviously leads to bites and scratches and every now and then it’s a little too hard and they end up crying. So we try to impress upon them that that is not how dog’s play and he doesn’t quite understand that he is hurting them. It’s working slowly, but I think we’ll get there soon. 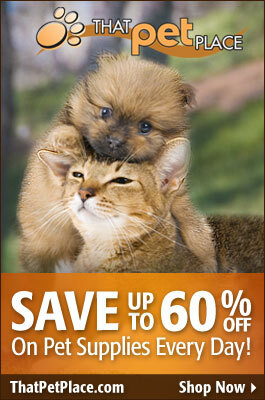 The one interaction that we always found cute was one of our youngsters running over and giving our dog a big hug. 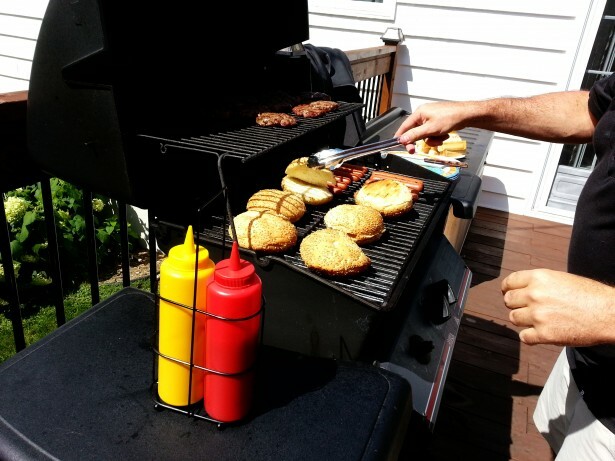 We thought it was something they would enjoy — and something the dog would appreciate. Turns out we might have been wrong the whole time. An interesting theory gaining steam on the internet argues that you should prevent your kids from hugging your dog. Sounds crazy, right? 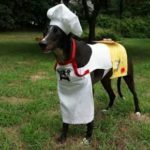 The basis of the theory is that dogs are cursorial animals, meaning that they naturally predisposed to run from danger when needed. And whenever we hug our dogs we are depriving or preventing them from that ability. In some cases it can stress your dog to the point that they might bite. 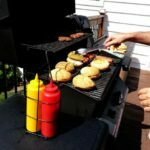 Dr. Stanley Coren writes on PsychologyToday.com, that he found several sources that suggested reducing the chances your child suffers from a dog bite start with preventing them from hugging dogs. They also found that the proximity of your child’s face to the dogs mouth during a hug greatly increased the chances of being bitten. Intrigued, Dr. Coren decided to test the theory. He collected a random sample of 250 pictures posted to the internet that show a child hugging a dog. He then looked at the dogs for signs of stress. 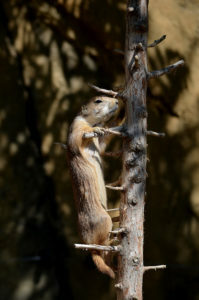 He lists signs of stress that can include baring teeth, lowered ears slicked back against the head, submissive eye closure or partial eye closure, avoiding eye contact and lip licking. 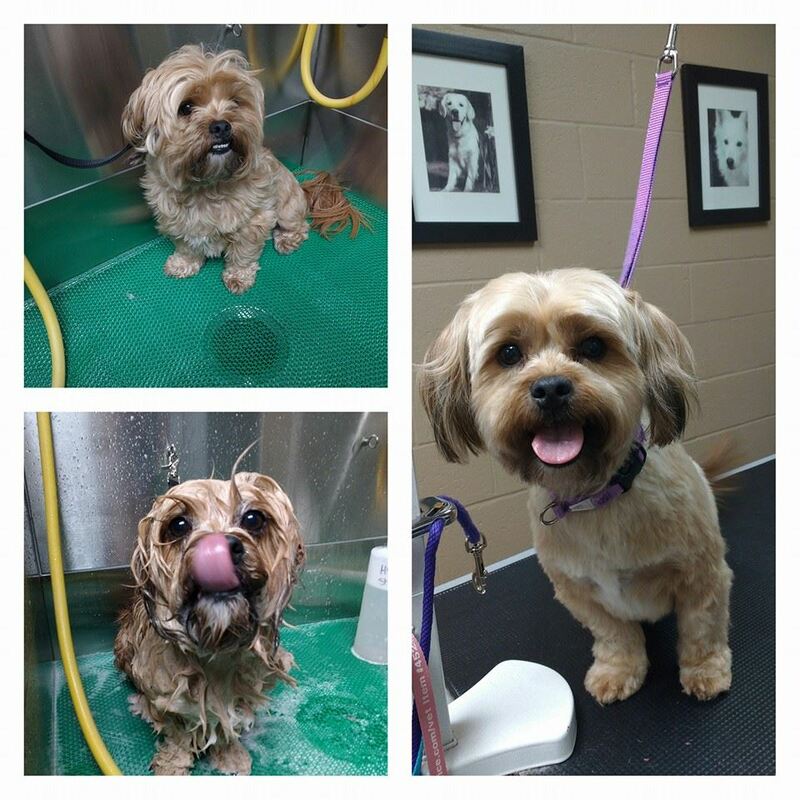 Coren found in the pictures he reviewed, 81.6% of dogs showed at least one sign of discomfort, stress or anxiety. He found that only 7.6 % showed comfort in being hugged and the remaining 10.8% were neutral or ambiguous. That’s pretty striking. One thing that Cohen found troubling about his study was that he feels the pictures people post to the internet are the ones they feel show the dogs and their children at their happiest. If such a high percentage of these photos show dogs under stress, he fears that the owners are not recognizing these signs and, if left unchecked, it could lead to stress and bites. 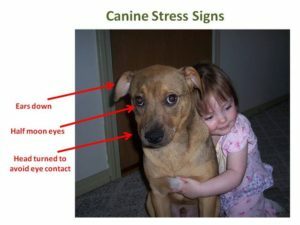 After reading both articles, I think the thing we can take away is to do a better job of observing our dogs and watching for these signs of stress. 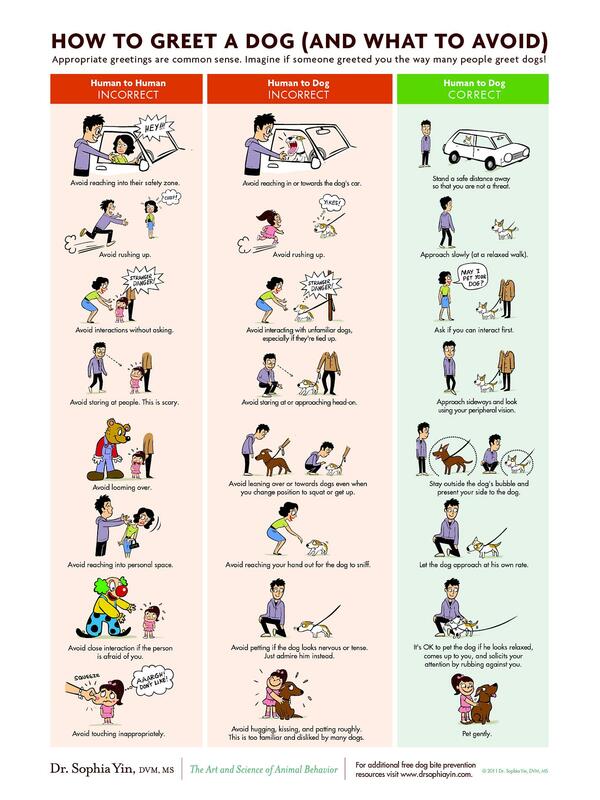 As we try to teach our kids to better interact with our dog, hopefully we can catch any of these signs and prevent something bad from happening.